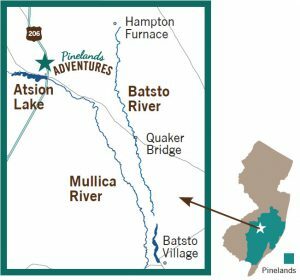 Pinelands Adventures is about a 60-minute drive from Philadelphia or Trenton and about 50 minutes from Atlantic City. 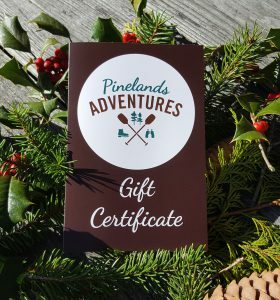 Pinelands Adventures is the former Adams Canoe Rental and is located in Shamong Township, NJ, at the Atsion Recreation Area in the Wharton State Forest. Our location at 1005 Atsion Road, Shamong, NJ 08088 can be easily located on GPS devices or Google Maps. We are located immediately west of Rt. 206 on Atsion Road. Give us a call if you need help with directions at 609-268-0189. If you are coming along the Garden State Parkway, take Rt. 72 West to Rt. 70 west to Rt. 206 South. Travel south on Rt. 206 and turn Right on Atsion Road, adderall just before Atsion Lake. Take 295 South to Rt. 38 East. Travel on Rt. 38 to Rt. 206. Travel south on Rt. 206 and turn Right on Atsion Road, just before Atsion Lake. Take Rt. 70 East toward Medford, NJ, to Rt. 206 South. Travel south on Rt. 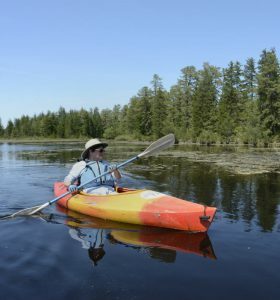 206 and turn Right on Atsion Road, just before Atsion Lake.